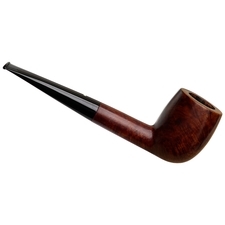 Aside from being generally more compact, pieces of the older English school also seemed to exude a more charming sense of chubbiness than their modern counterparts, to my eye. 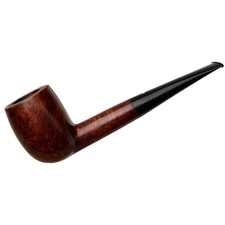 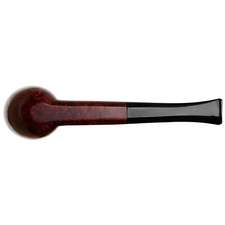 This 1950 Dunhill Patent is a handsome example, showcasing a nice curvy Billiard bowl, followed by an arrow-straight shank and stem combination. 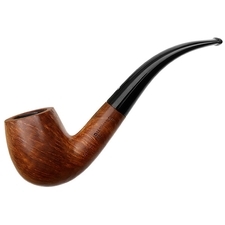 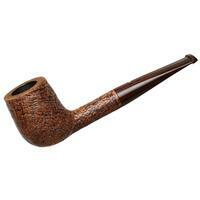 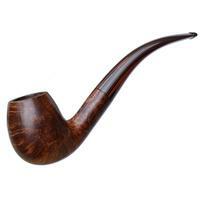 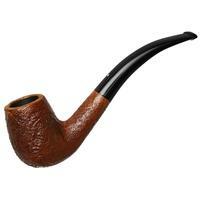 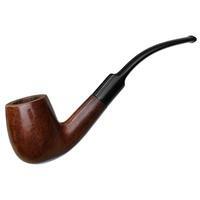 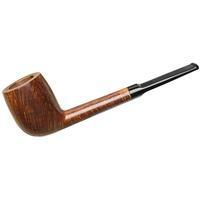 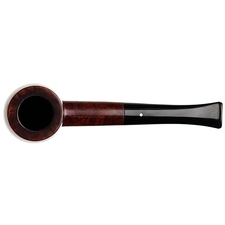 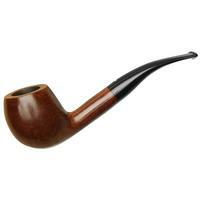 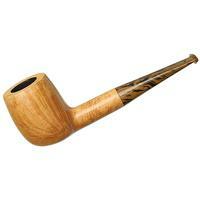 Finished in the classic Bruyere finish, this fellow is the epitome of old school smokers. 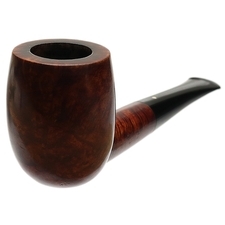 Unfortunately, there's quite a bit of rim darkening, some chamber carbonizing, and the stamping has worn down over the years, but there's still plenty of life left to this one.